Learning a Martial Art can help develop people of good character. This comes through a good teacher and respect that is earned between teacher and pupil and also pupil to their fellow colleagues. Learning a Martial Arts does not promote violence, it is quite the opposite. It teaches people to avoid confrontation and deal with any situation verbally and to only use the physical skill aspect as a last resort. It is to teach people useful life skills that will help them in their day to day life and prepare them for the future. Learning Martial Arts for children is ideal, it will teach them useful skills that will transfer to other activities and schooling. It will teach them discipline, respect, improve their powers of concentration, build their confidence and help them to develop into people of good character. Kung Fu forces children to think about things in greater detail and become good learners, this in turn reflects good performance at school in the class and at other sports. The minimum age is usually 6 however this differs from club to club, you will have to enquire at your local club. 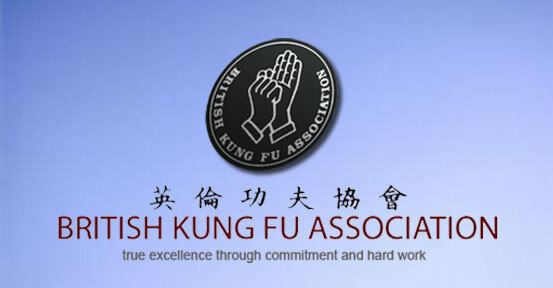 You are never too old, we have members that are aged 60+ training the lively physical Kung Fu. However if you don’t feel you have the energy for the more physically demanding, then Tai Chi and Chi Kung are also offered at a handful of schools throughout the UK. Male or Female, it doesn’t matter, we welcome all. Some instructors teach classes just for women or offer special self defence classes designed specifically for women. You will have to enquire at your local club. As with any martial art, the style is only as good as the teacher and it is a good idea to look around for the class that is right for you. Our Instructors are professional, friendly and approachable who will help you progress and get the best out of you.